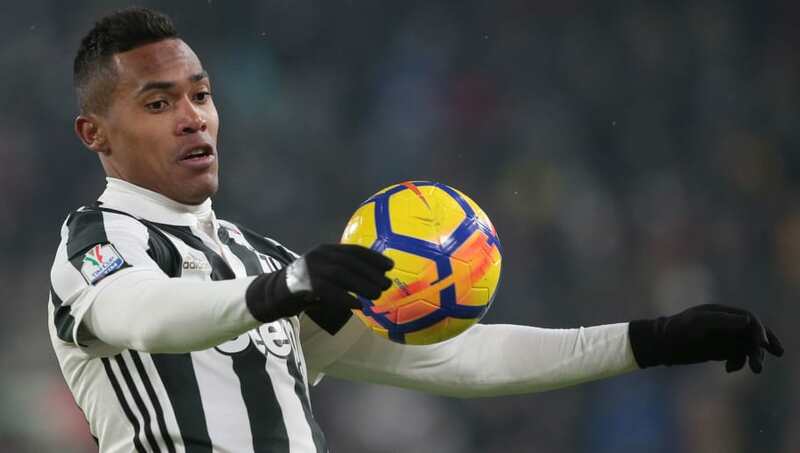 Alex Sandro has had to be withdrawn from Tite's Brazil squad that is set to face Russia and Germany during the international break after suffering a muscular injury. The ​Juventus star, who was first drafted in to replace injury hit Atlético Madrid defender Filipe Luís, was Brazil's only absentee at their training centre in Moscow on Tuesday and will be replaced in the squad by impressive Shakhtar Donetsk left back Ismaily. Sandro's Bianconeri teammate Douglas Costa told a press conference that the defender was complaining about feeling uncomfortable prior to being withdrawn from the squad. "I heard that Alex Sandro felt uncomfortable, but I do not know what really happened," Costa said, quoted by Goal. "For me, the most important thing is to feel the environment of the World Cup, that's what we've all come here to do." The former ​Bayern Munich winger also touched on the absence of Paris Saint-Germain poster boy Neymar. The 26-year-old has returned to Brazil to help recover from a foot injury, and the resulting surgery, that was sustained earlier this year in Ligue 1. "Neymar is an important part of the team, but now it makes room for others to show what they can do." Costa added. "His absence does not affect us that much. Everyone who has an opportunity will be able to play an important role. These two friendlies will be big tests for us."